The ProTec 750HA in named after the Wright ProTec 10,000 Wastewater Treatment Plant. This is because the 750HA is the effluent pump we use in the final stage of our treatment plants. 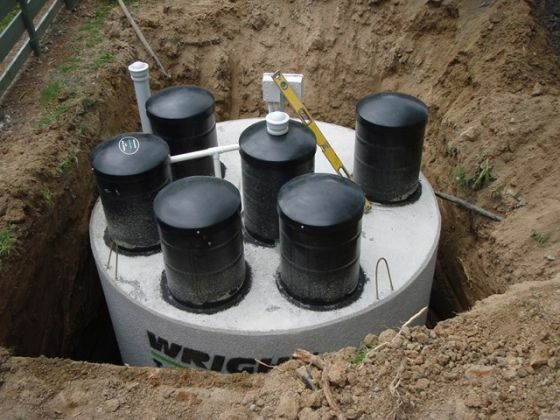 We also call it the ProTec 750HA because like the Wright ProTec 10,000 Wastewater Treatment Plant it has been tested rigorously to ensure its durability. 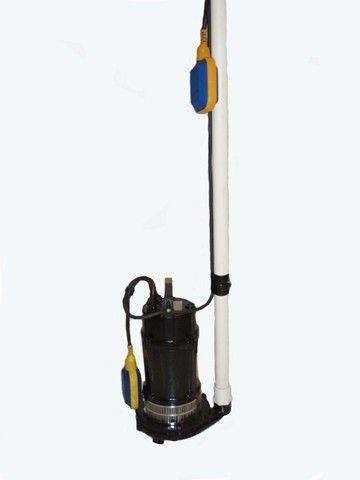 With a Double Hard Faced Mechanical Seal in a oil filled chamber there is large degree of protection between the electrics of the pump and the liquid flowing through the unit. 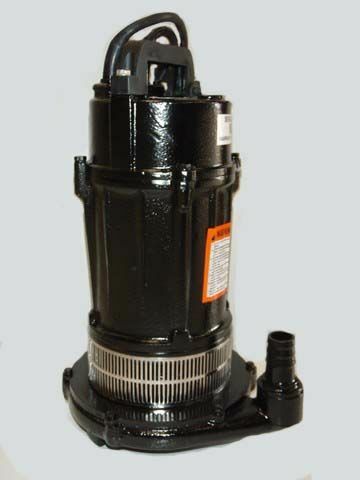 The design in the seal insures there is no head pressure on the face of the seal during the cycles of the pump; this means the pressure created by the twin impeller design does not cause undue wear on the face of the seal. 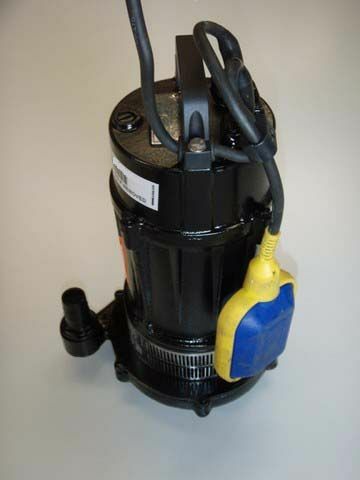 With inbuilt thermal overload protection the pump shuts down automatically if it detects it is getting to hot. As long as there is water flowing through the pump this cannot happen. Yet it’s a great little safety feature is the pump runs dry. 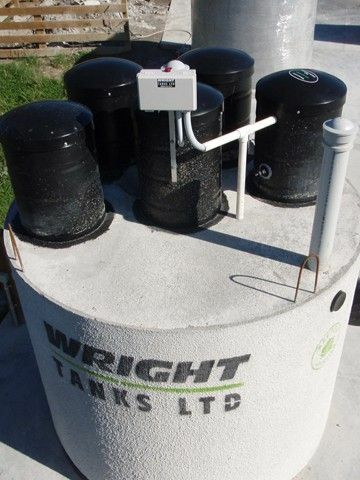 The all new Wright ProTec 5000 Wastewater Treatment Plant.